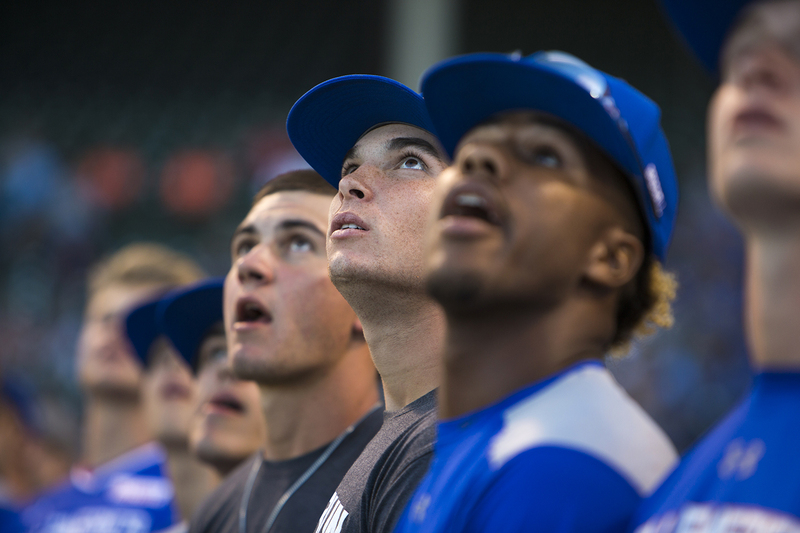 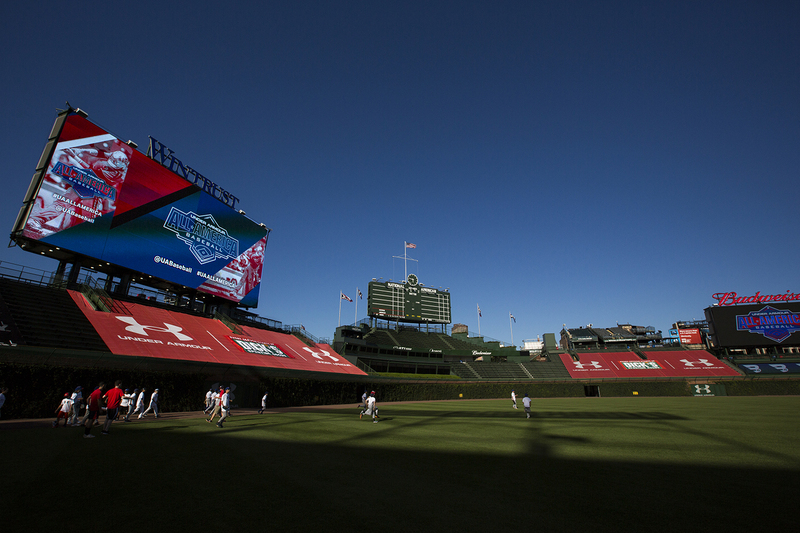 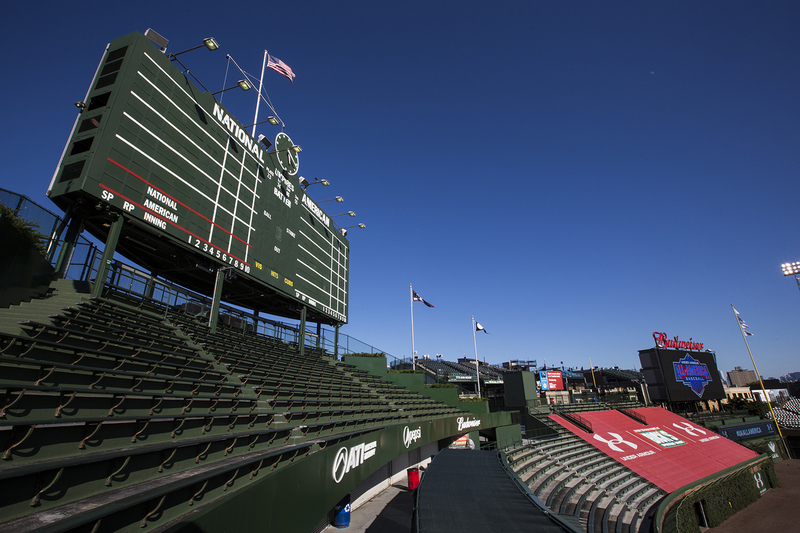 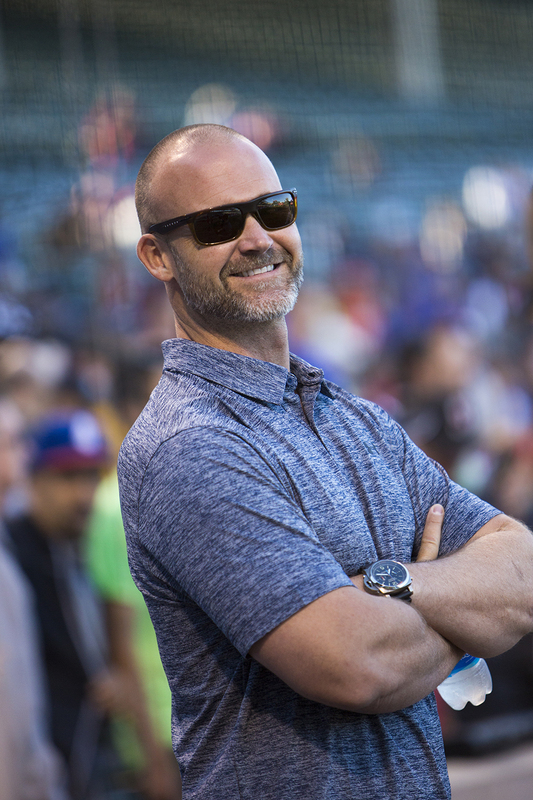 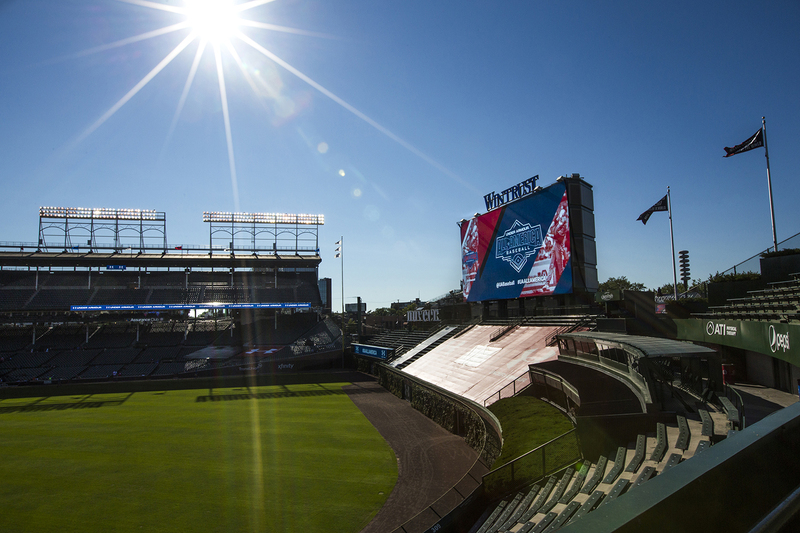 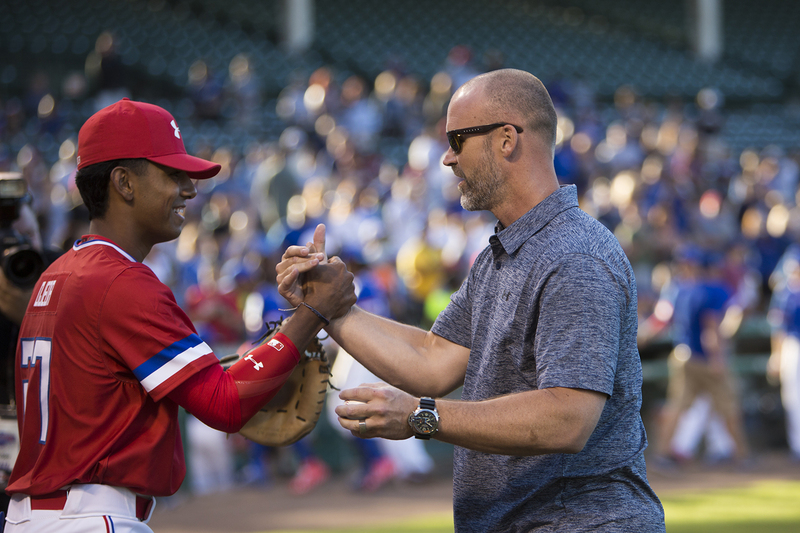 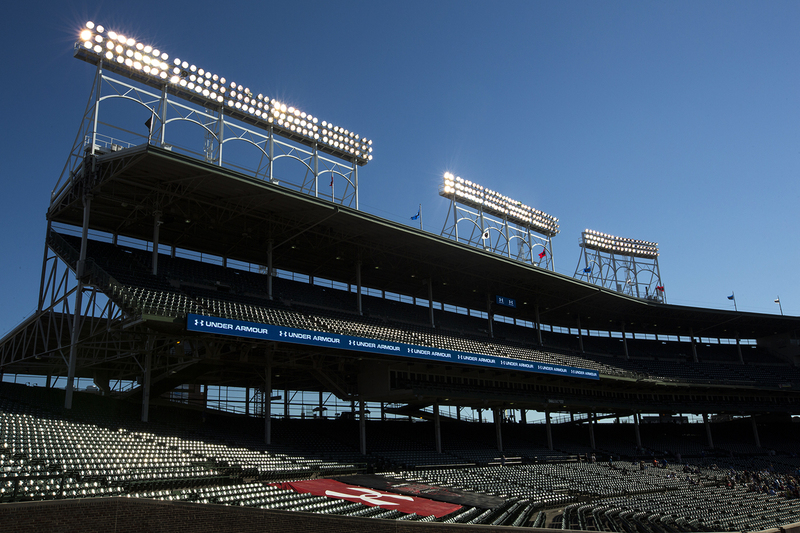 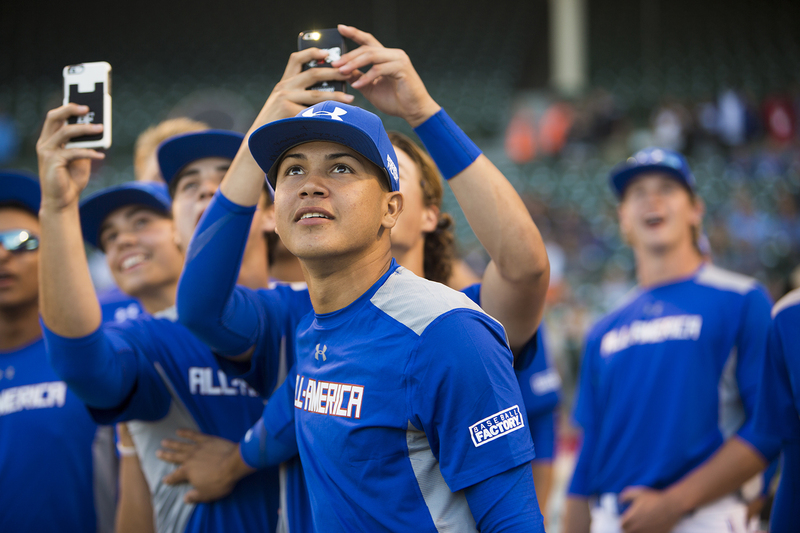 Elite high school baseball players gathered at Wrigley to compete in the All-America Home Run Derby on July 29, 2017. 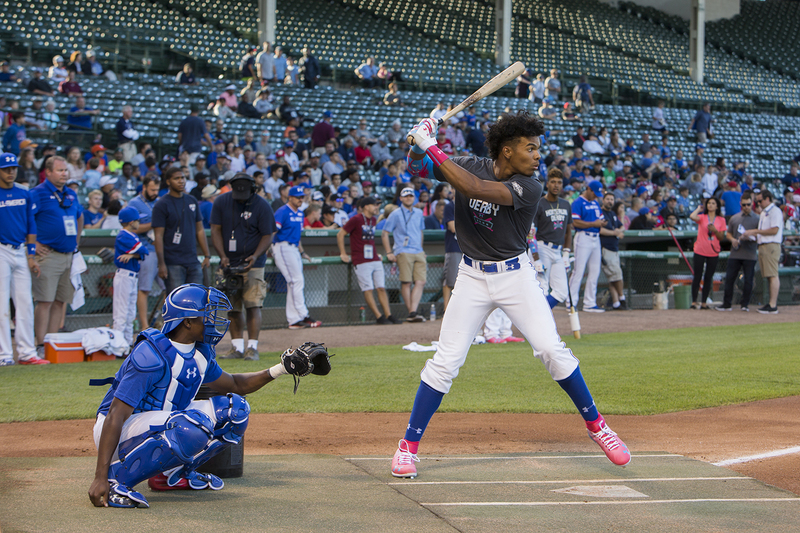 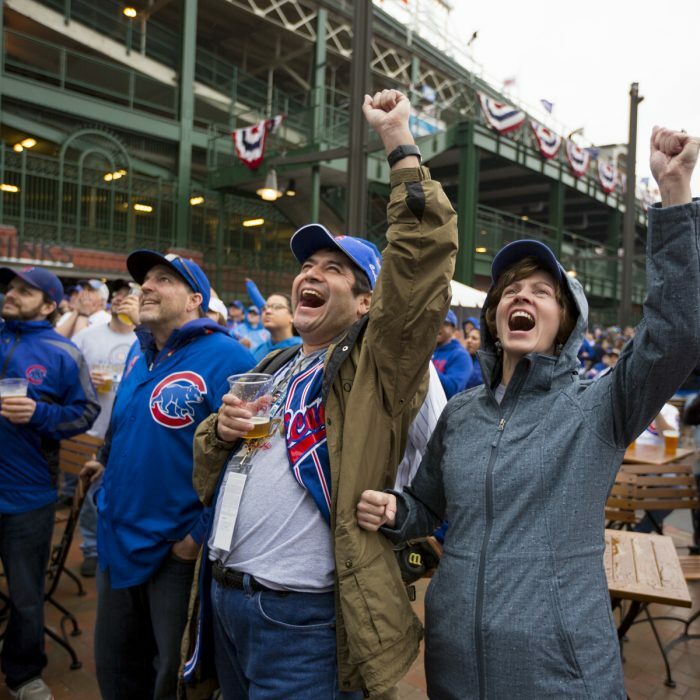 Cheered on by their families while being scouted by college recruiters, each batter had two minutes to crush as many home runs as they could. 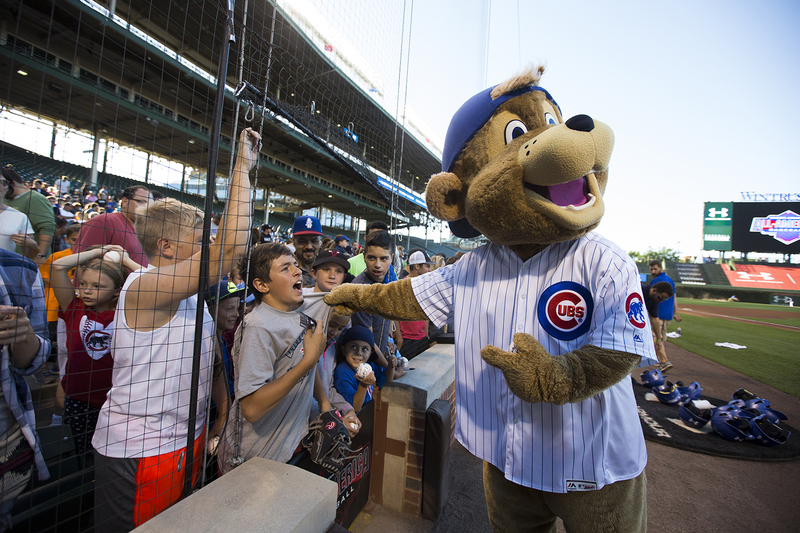 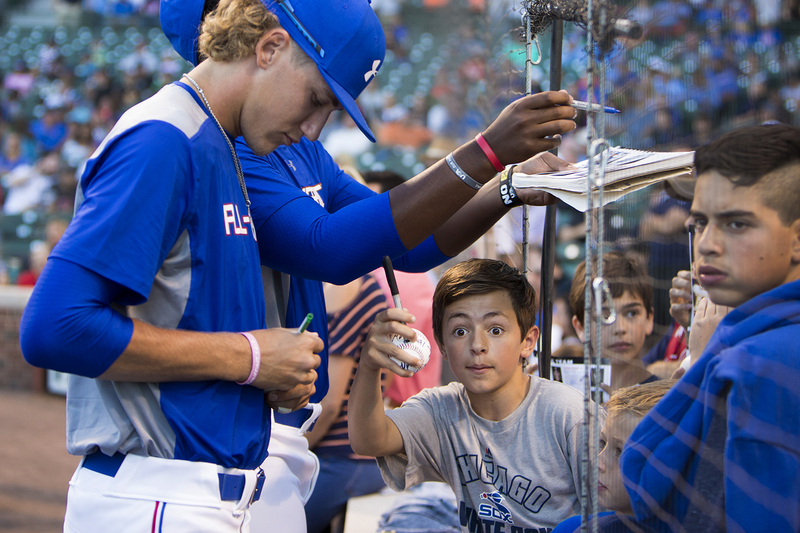 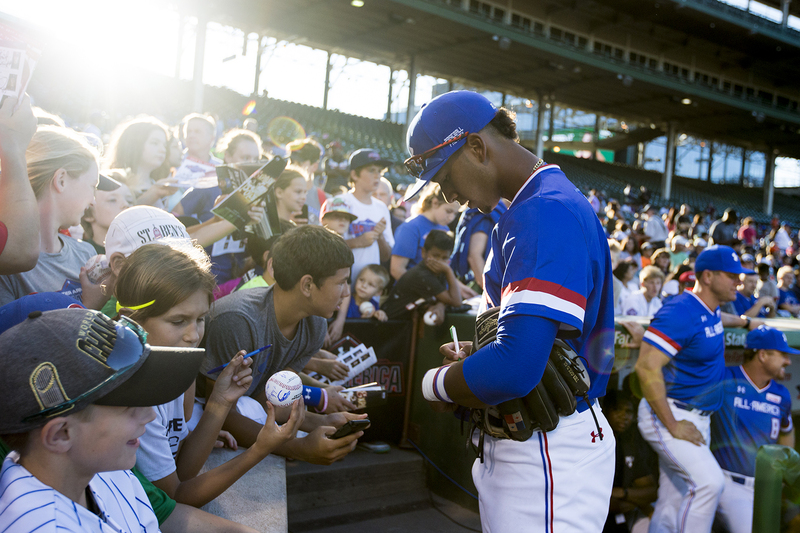 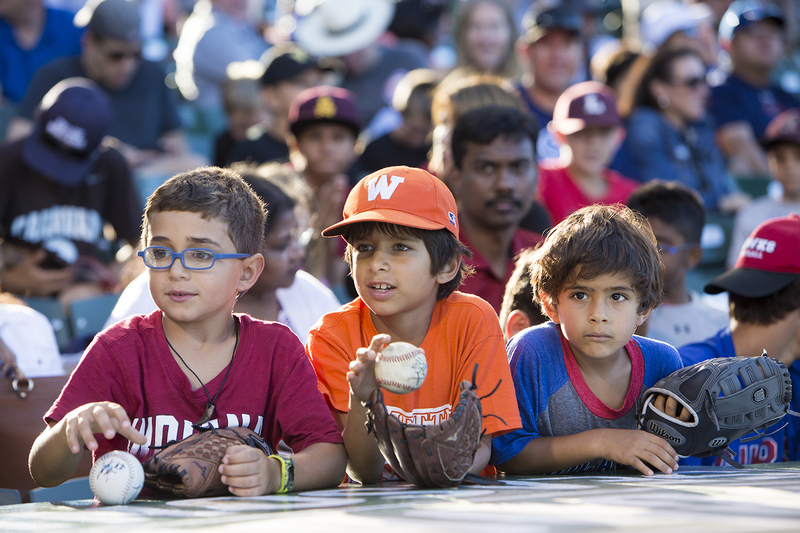 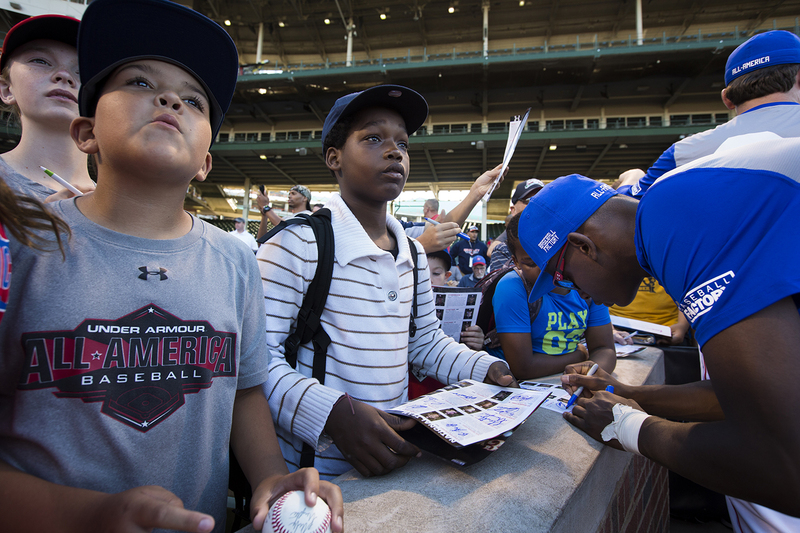 Fans jockeyed for position to get autographs from the future top rookies.